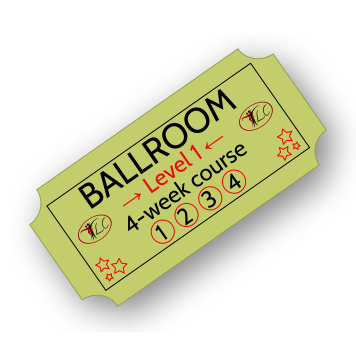 4-week level 2 Waltz course for Improvers, running at 6.30pm on Mondays at TLC. If you have recently attended a full 4 week beginners waltz course with TLC then please purchase this 4 week course. If you purchase 2 in the same order, please give the other person’s name in the additional info on the order. The course starts on this date and runs for 4 weeks every Monday from 6.30pm – 7.30pm. 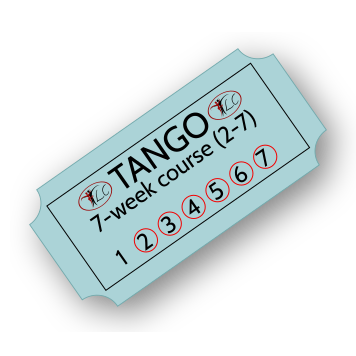 Please note that payments for courses are non transferrable once the course has started and if the course is full. Therefore cannot be carried over to future courses if some classes are missed.